The Administrator is in the process of updating this website for the 2019 event. Part of this update included the deletion of our old, obsolete website. Unfortunately all of the updates for 2018 were inadvertantly added to the old database which has been deleted. Posts from 2017 and earlier are not affected. Our 2019 Festival will take place on 19th-21st July. We are now seeking performers for our two showcase concerts and other events. Our showcase concerts will both be held in Mitcheldean church. The first is an ‘unplugged’, acoustic, candle-lit concert on the evening of Friday 19th from 7:30pm-10:30pm. The second is an amplified concert on the afternoon/evening of Saturday 20th. 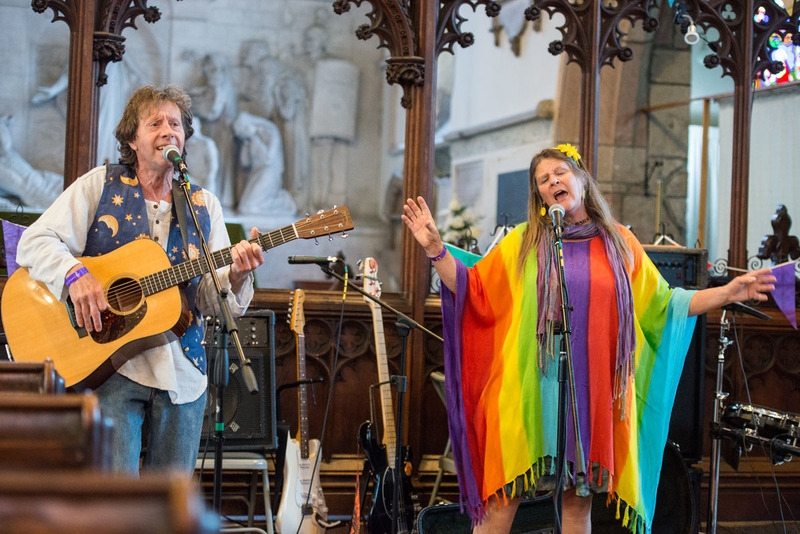 Performers wishing to be considered for a slot at one of these concerts should download the Mitcheldean Festival 2019 Concert Application form, complete it and e-mail it to concerts2019@mitcheldeanfestival.fod.uk. Applications will close on 8th February 2019.